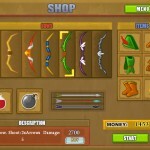 Survival Shooting Fantasy Action Upgrade Click to find more games like this. 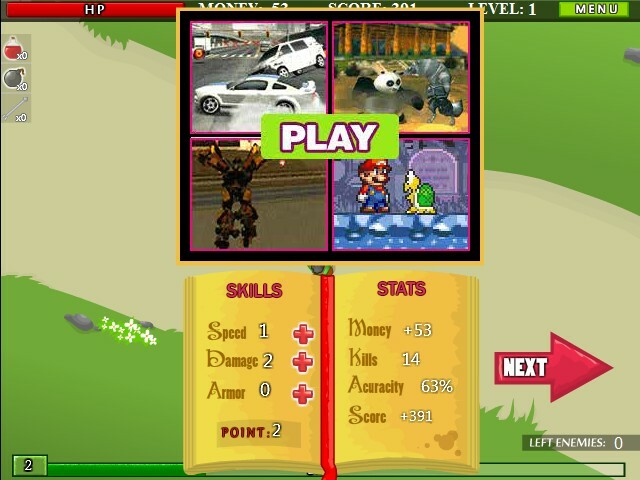 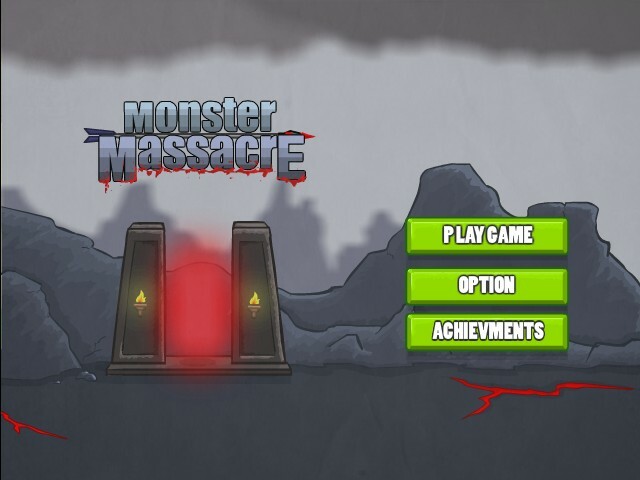 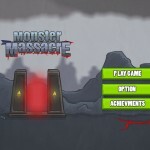 In the shooting game Monster Massacre you only have one mission: destroy all monstears each level using bow and arrow. 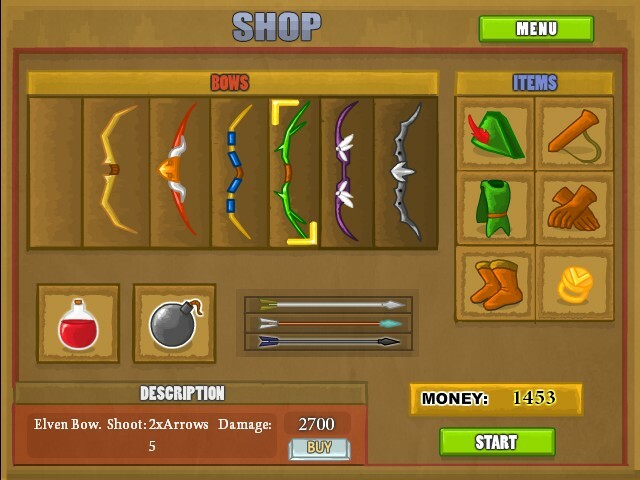 Collect the cold and jewels to buy new items in the shop and upgrade your skills. 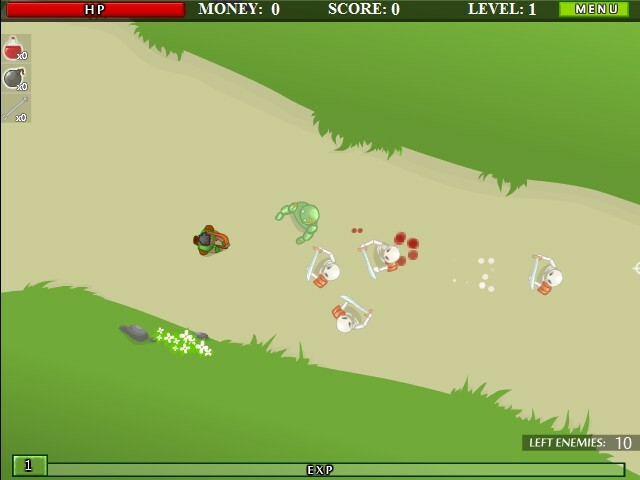 Fight off bosses and become a respected knight! 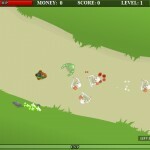 ARROW KEYS or WASD to move, SPACE to use potions. 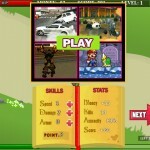 MOUSE to aim, LEFT MOUSE BUTTON to attack.